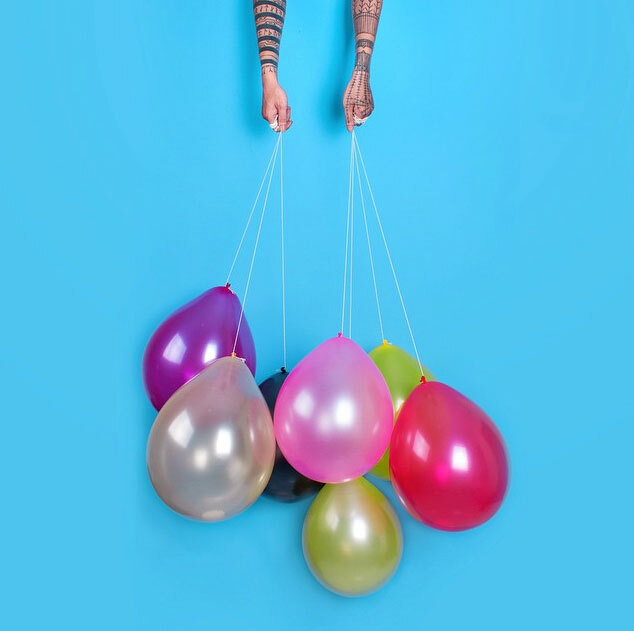 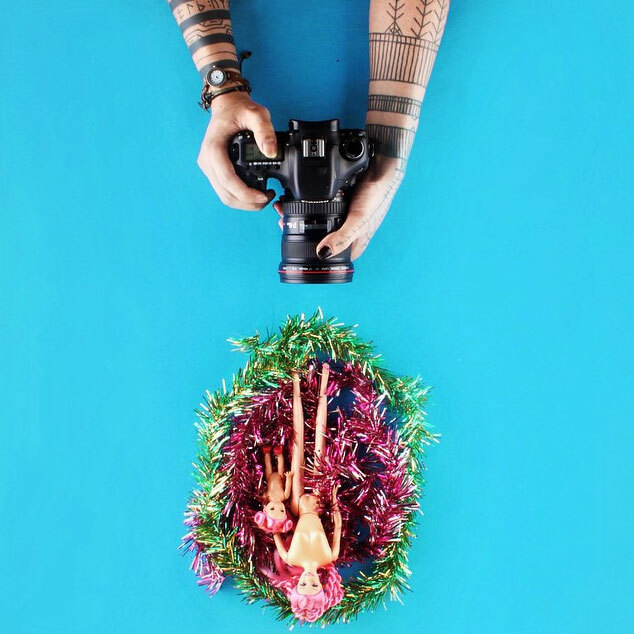 Minneapolis designer and illustrator David Schwen likes to play with his food. 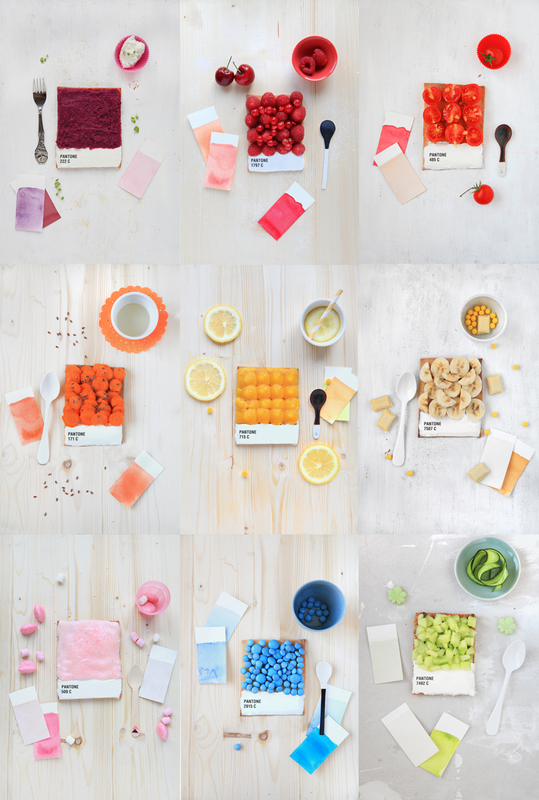 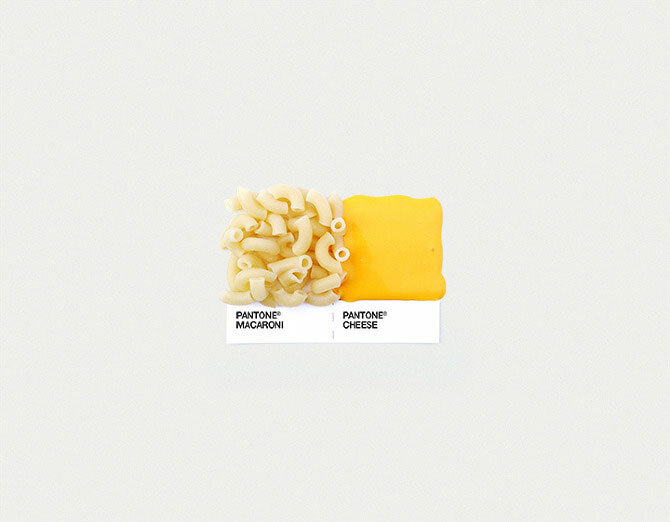 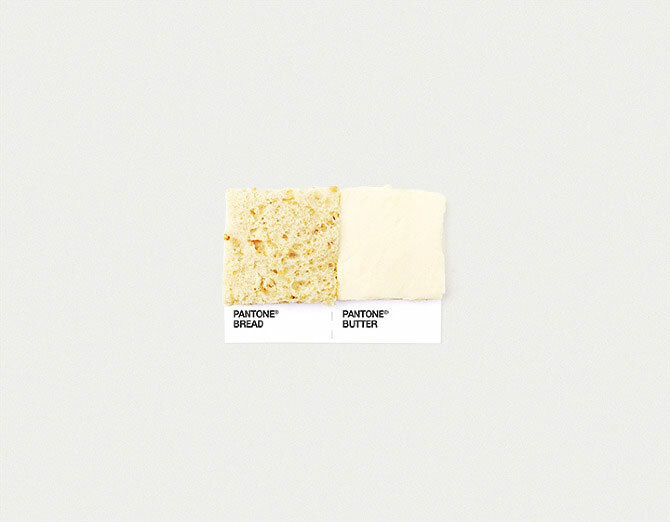 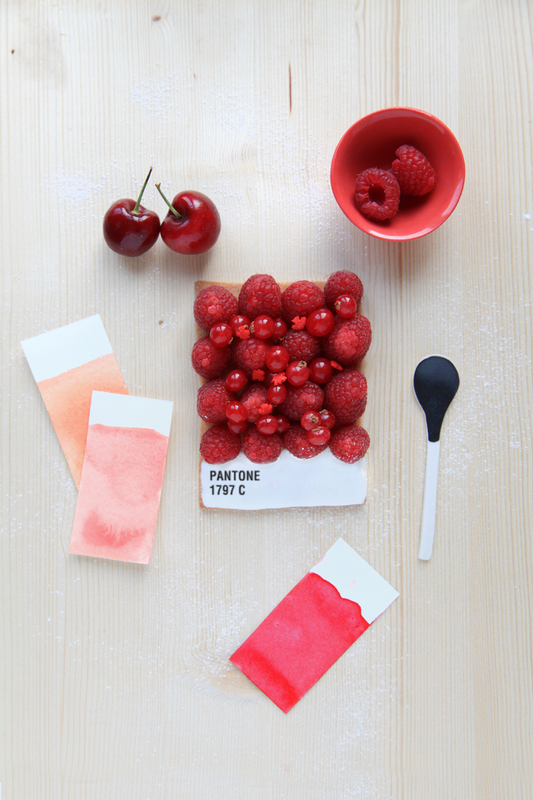 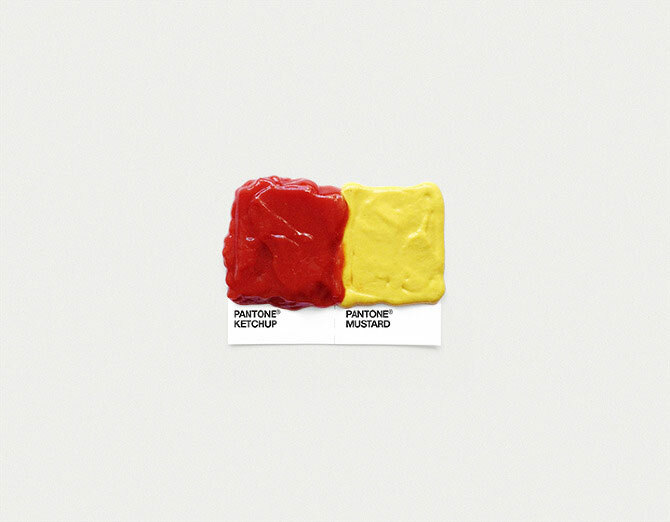 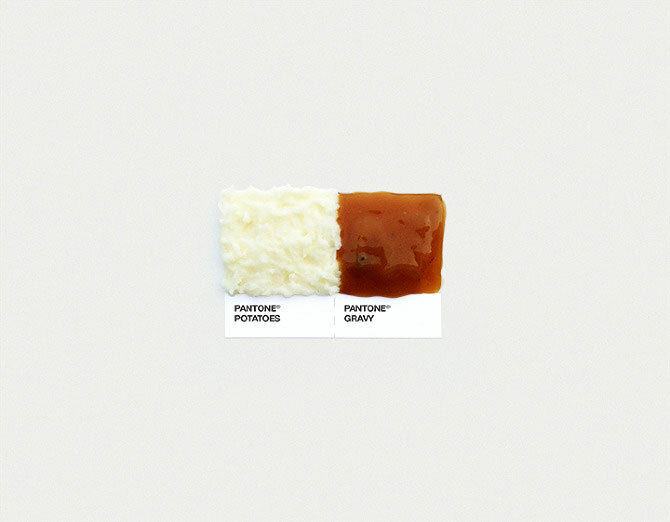 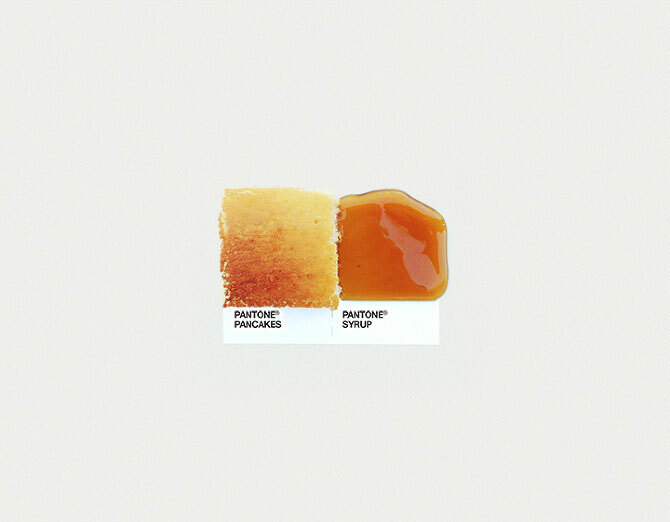 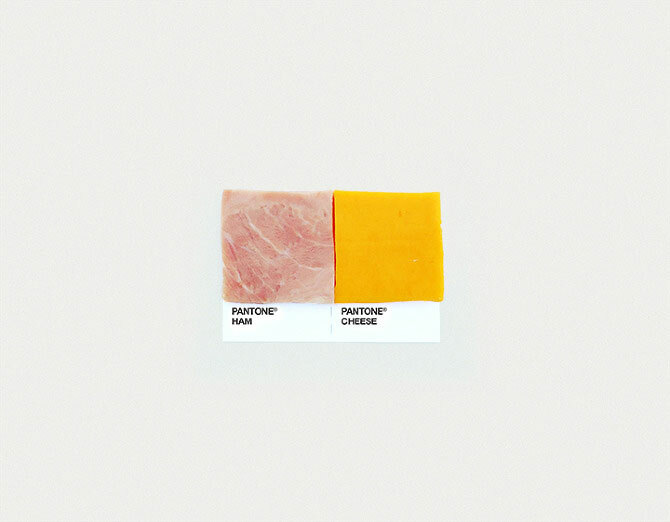 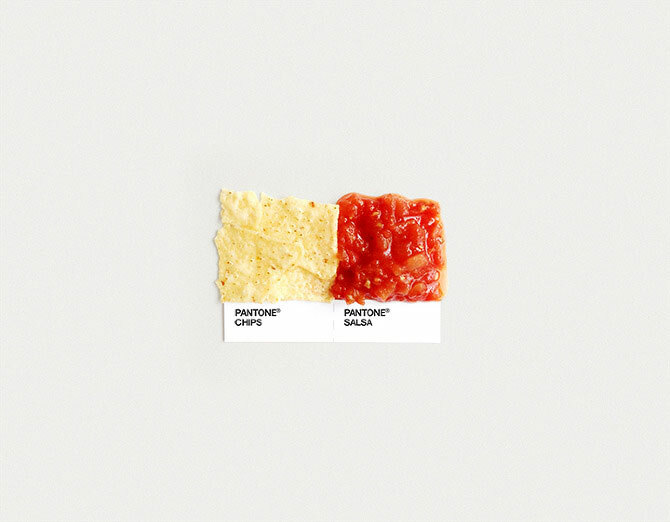 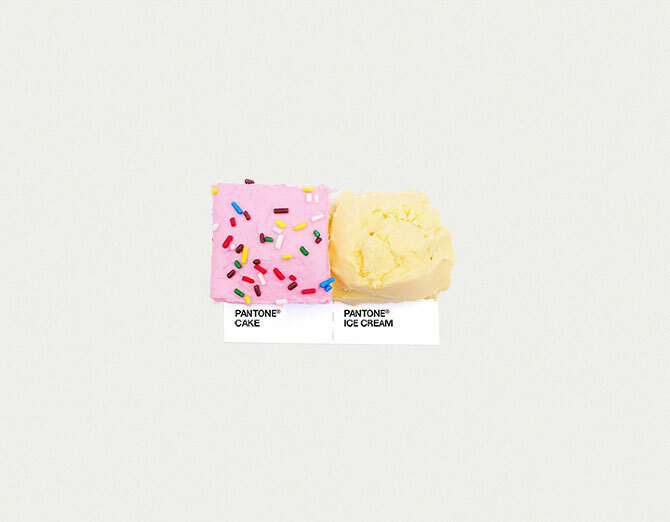 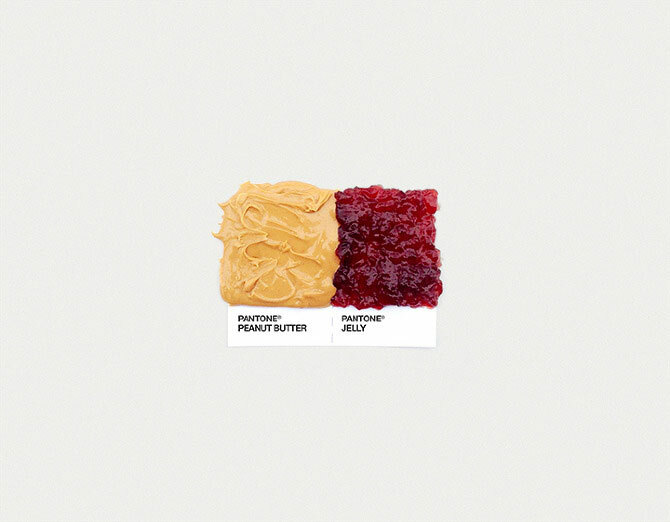 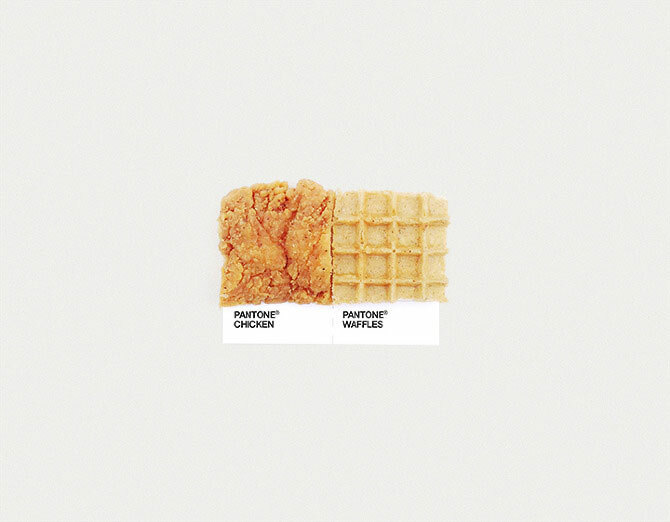 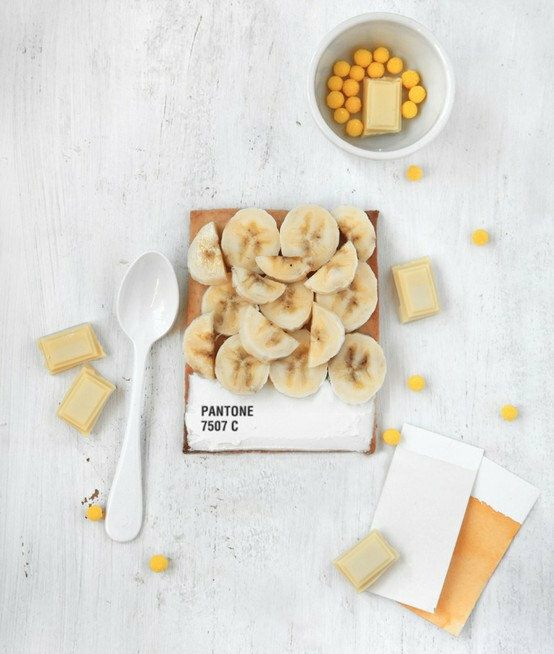 We love Schwen’s Pantone Pairings series, which matches swatches of foods that go together: PB&J, macaroni and cheese, cookies and milk, etc. 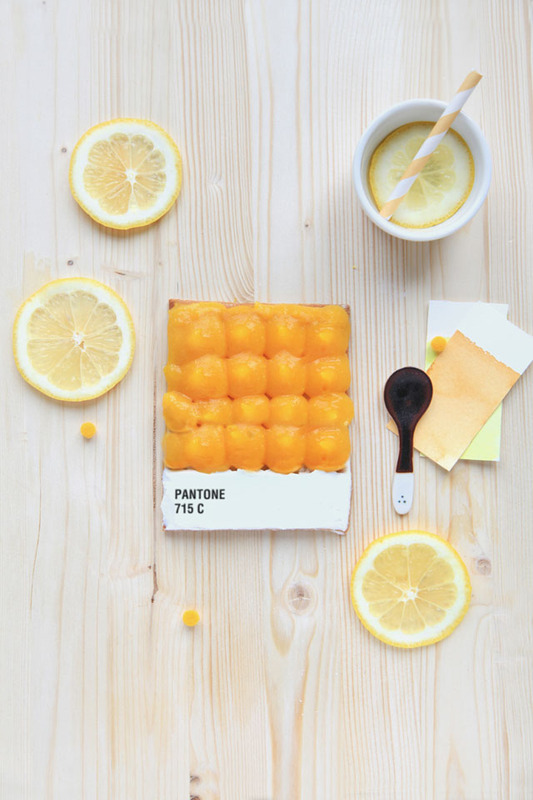 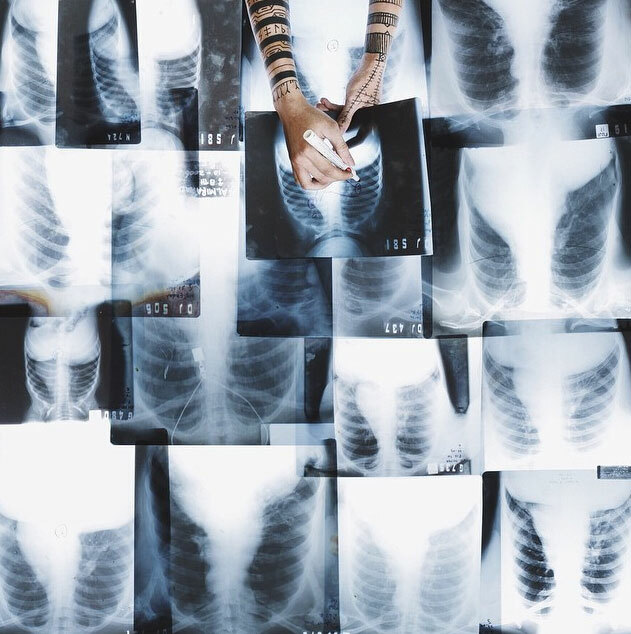 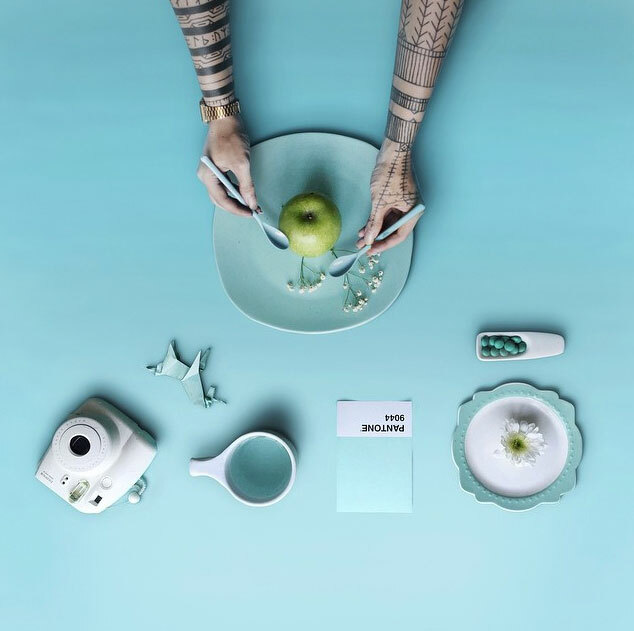 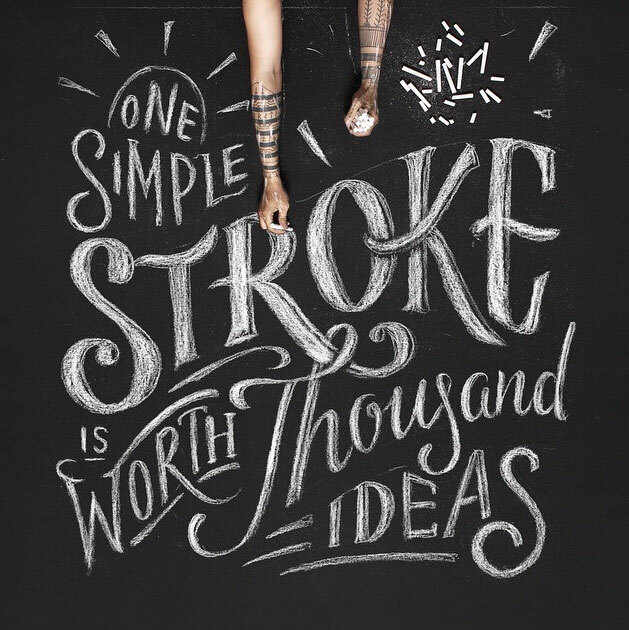 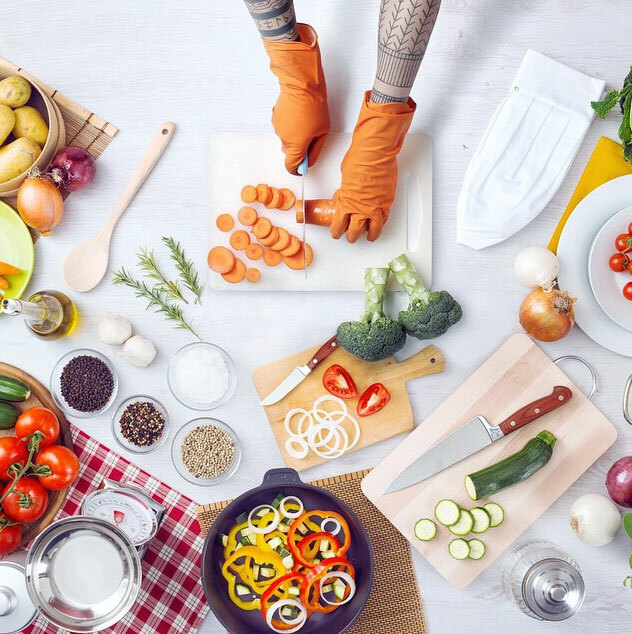 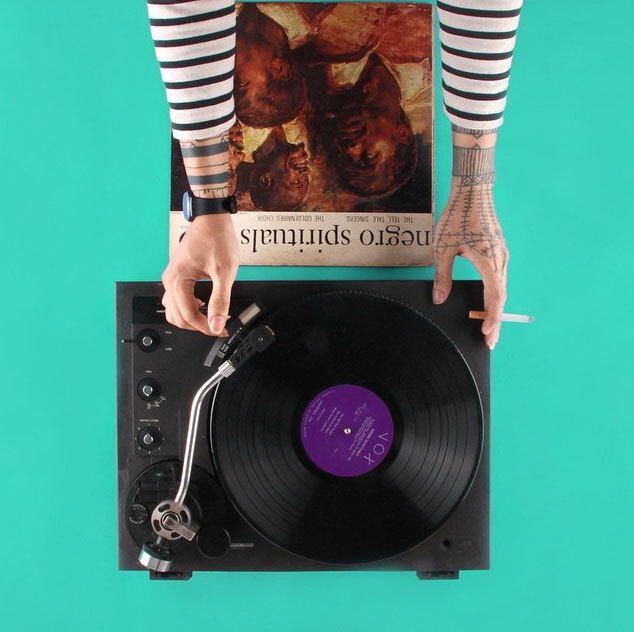 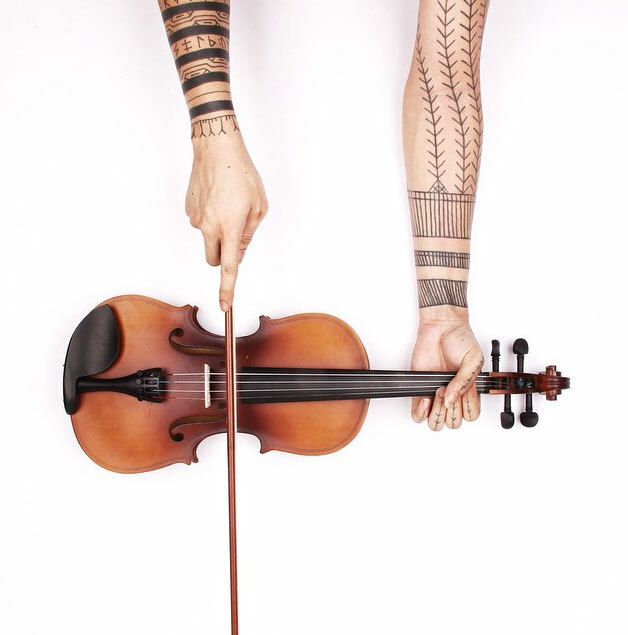 Reminiscent of work by French art director Emilie Guelpa. 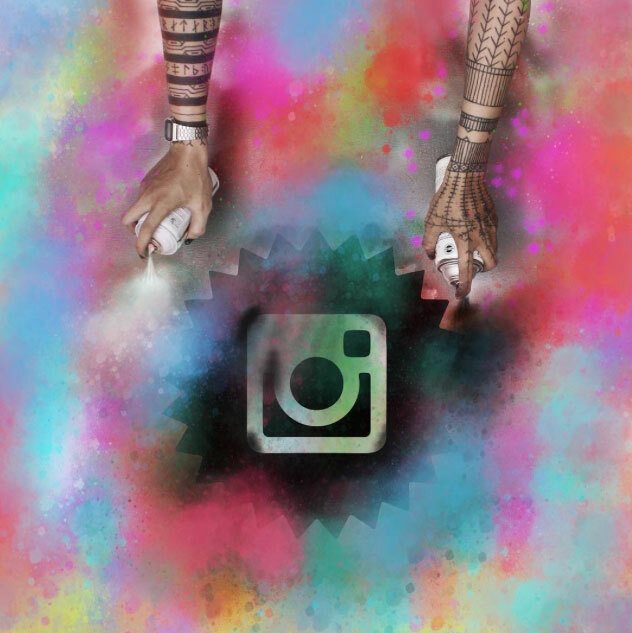 Prints available here soon. 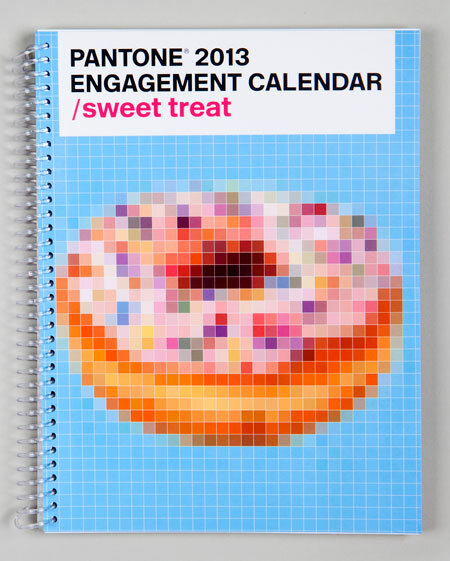 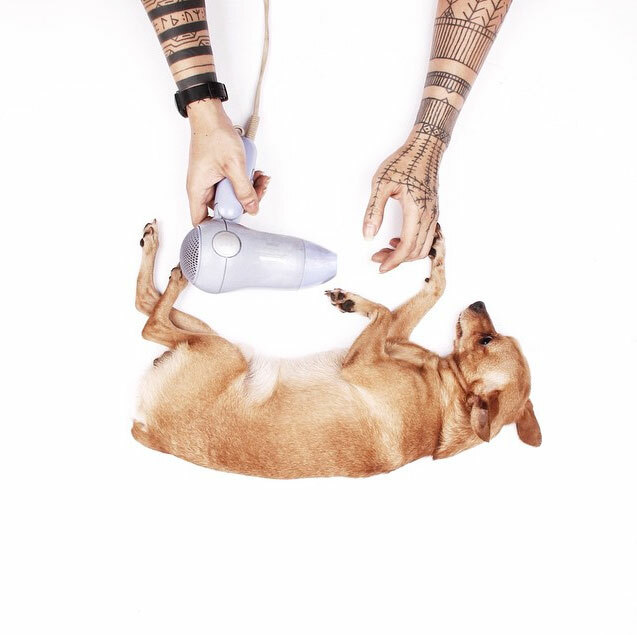 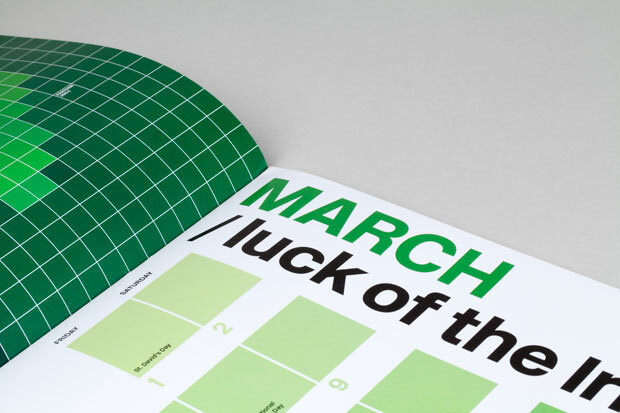 We have a thing for calendars, and this one is particularly good. 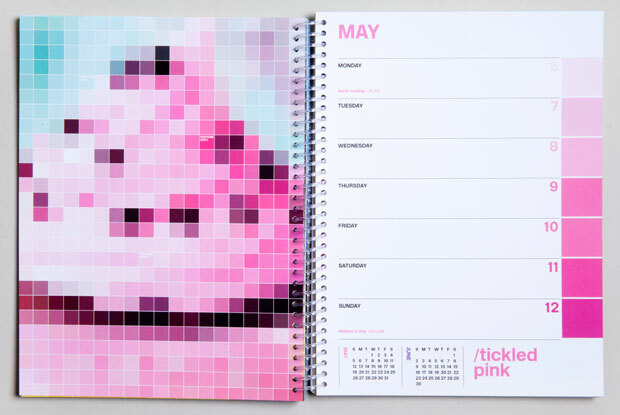 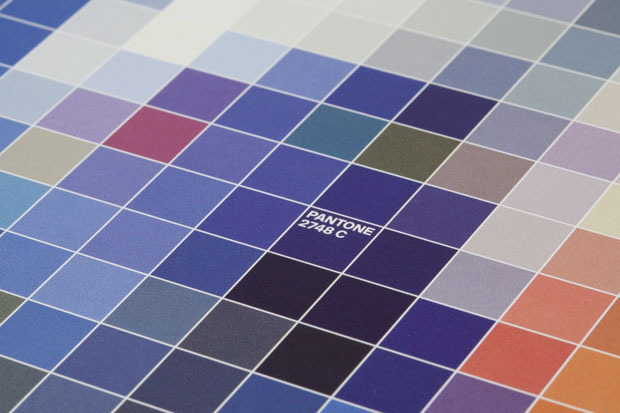 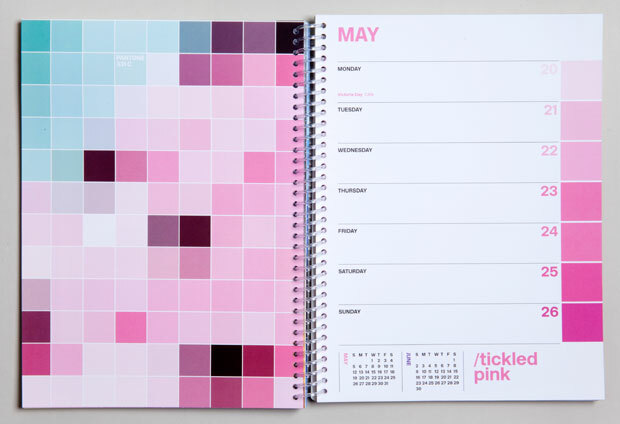 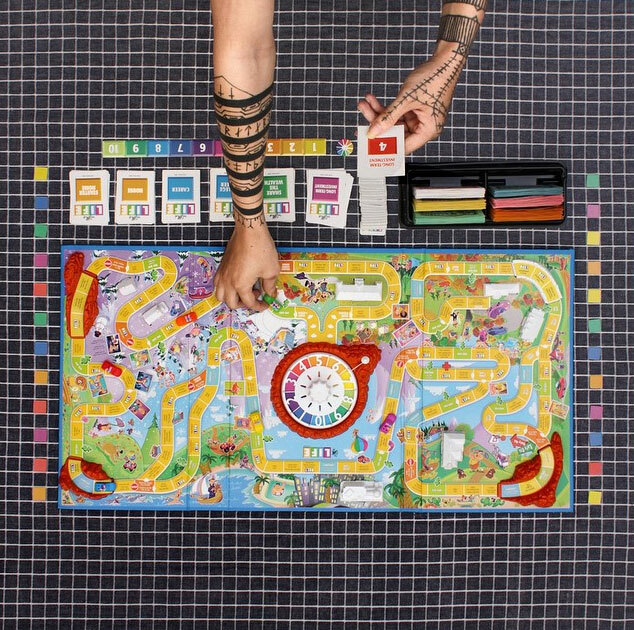 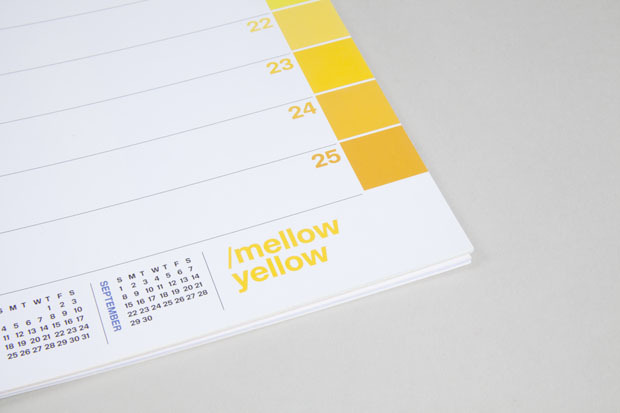 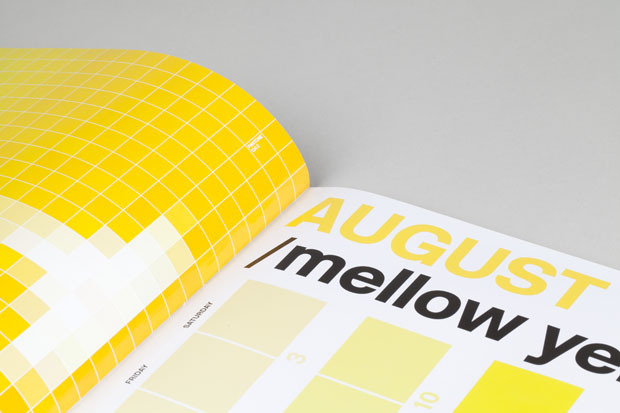 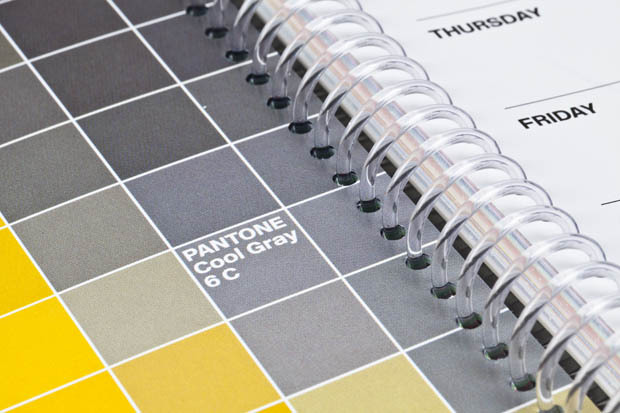 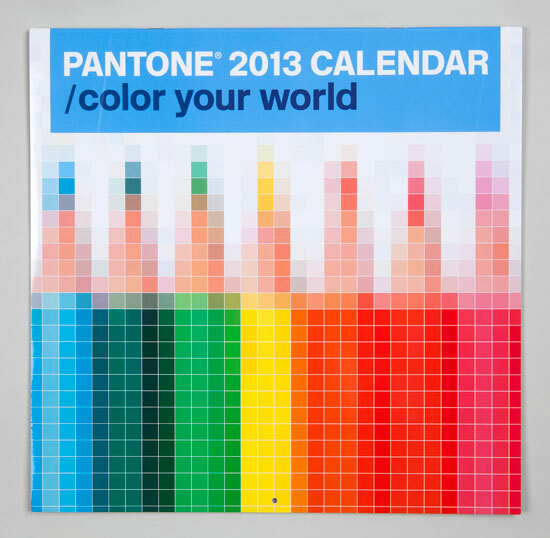 Pentagram’s Eddie Opara and Brankica Harvey designed Pantone’s 2013 Wall and Engagement calendars, utilizing the famed PMS color chips as a design device. 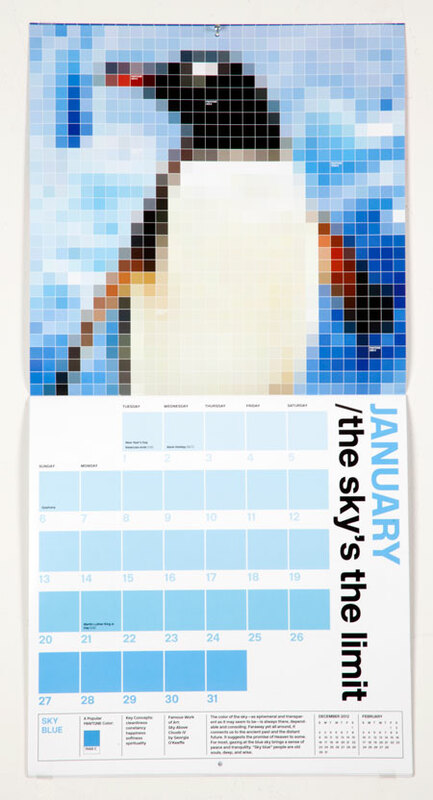 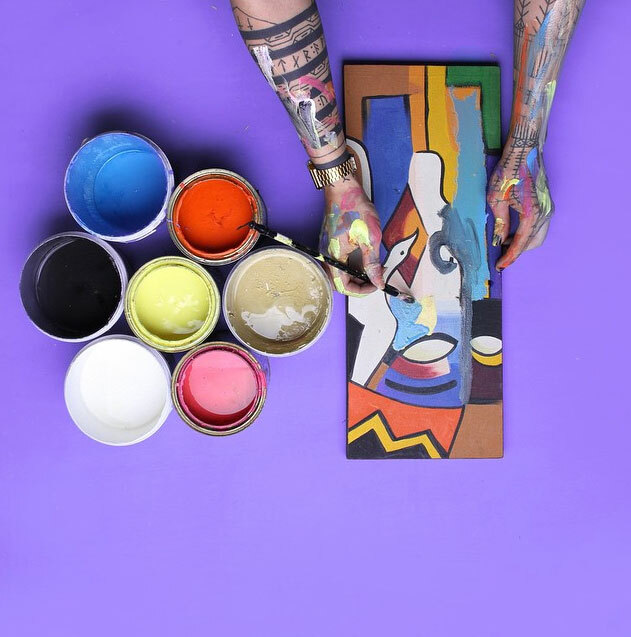 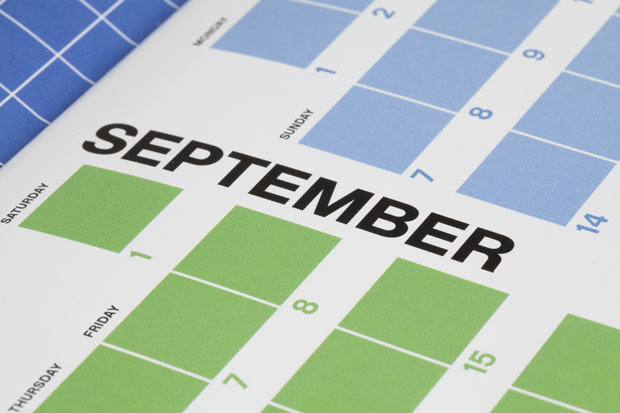 The color chips are treated as pixels, creating digitized images for each month. 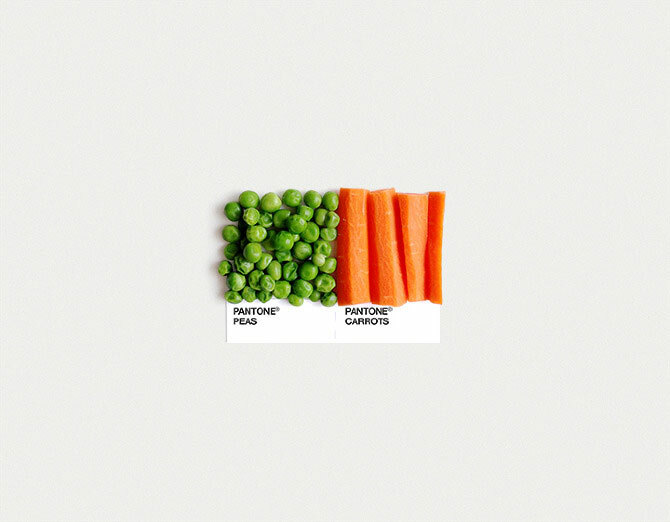 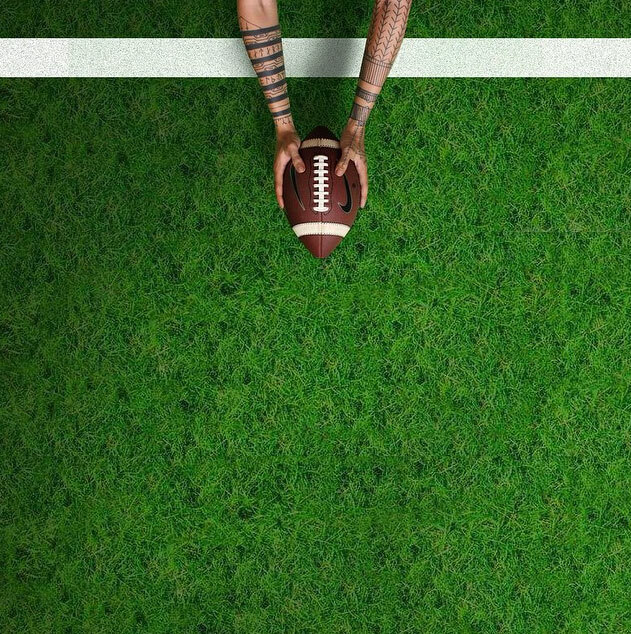 Very clever and well executed.